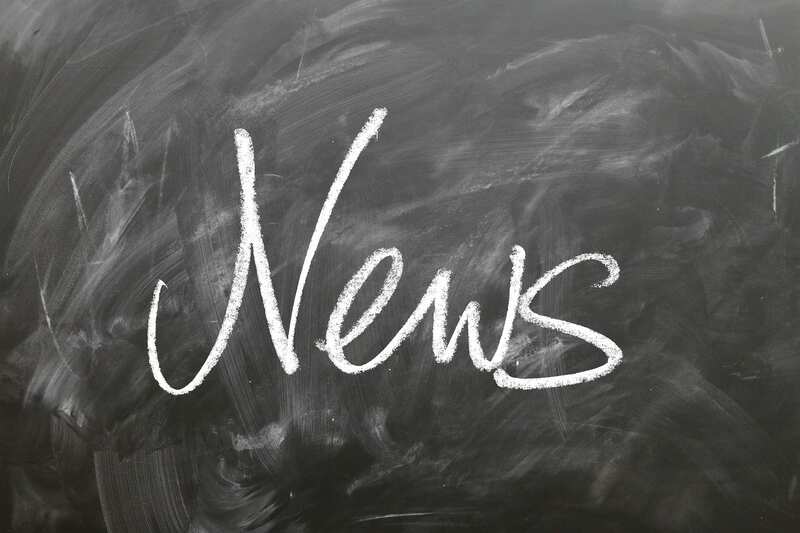 Click here for MindCORE News! We focus on Outreach, Research, and Education related to the integrative study of the mind. MindCORE (Mind Center for Outreach, Research, and Education) was established as one of the School of Arts and Sciences’ key endeavors under the “Mapping the Mind” initiative identified in the School’s strategic plan, Foundations and Frontiers. Designed to unite researchers, programs, and initiatives involving human intelligence and behavior across the University, and with roots in the success of the former Institute for Research in Cognitive Science, MindCORE officially launches January 2018. 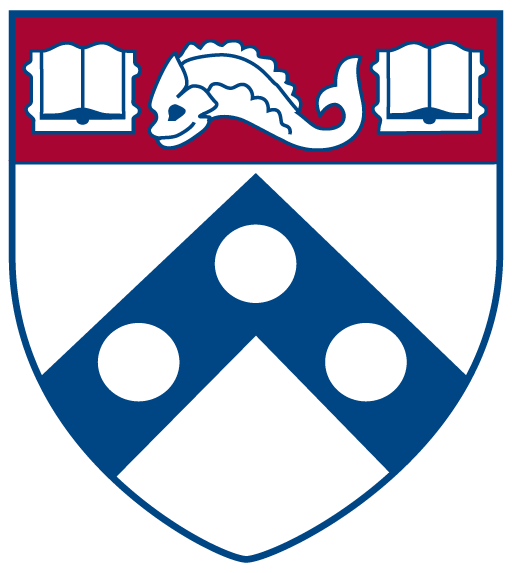 A main focus of our center is to catalyze new research on the mind and foster innovative collaborations between different departments and centers within Penn Arts and Sciences, as well as with other Penn schools including the Perelman School of Medicine, Wharton, Engineering, and the Annenberg School for Communication. MindCORE helps consolidate these activities within one umbrella organization and will support them strategically with resources such as seed funds, technology, staffing, and programming to make them more efficient, visible and impactful. MindCORE participates in a variety of outreach programs, including lectures, partnerships with local museums and schools, and community science initiatives, to engage the academic community and the public. MindCORE will also facilitate more interaction among a number of brain- and behavior-related undergraduate programs including psychology, biology, linguistics, and Biological Basis of Behavior and will be the home to the Cognitive Science major. In addition, there will be new opportunities for undergraduate and graduate students and postdoctoral fellows to conduct research and disseminate the results. Penn MindCORE is an interdisciplinary eﬀort to understand human intelligence and behavior. Research programs in MindCORE bring together faculty with diverse approaches to the study of the mind, from disciplines in the Arts & Sciences ranging from Psychology, Biology, Cognitive Science, Neuroscience, and Physics to Economics, Linguistics, Political Science, Sociology, and Philosophy; and they bridge to centers and departments in Medicine, Wharton, Engineering, and Annenberg. MindCORE is the home of several undergraduate and graduate programs that are educating the next generation of students of the mind. MindCORE promotes cutting-edge research, increases the broader societal impact of new knowledge about human behavior and decision making gained from current research, and inﬂuences public policy and education through coordinated outreach programs. MindCORE Research Initiative provides grant support to innovative interdisciplinary research in mind and brain within the University of Pennsylvania. Proposals for the 2019-2020 support cycle are due January 10, 2019 – click here for more information! Conference Family Care Grant supports affiliated conference attendees who incur extra family care expenses to attend conferences important to career progression. MindCORE Activity Fund provides support to initiatives and activities that build and enhance the mind & brain community at Penn. To use the MindCORE logo for affiliated posters, publications, or press, click here.